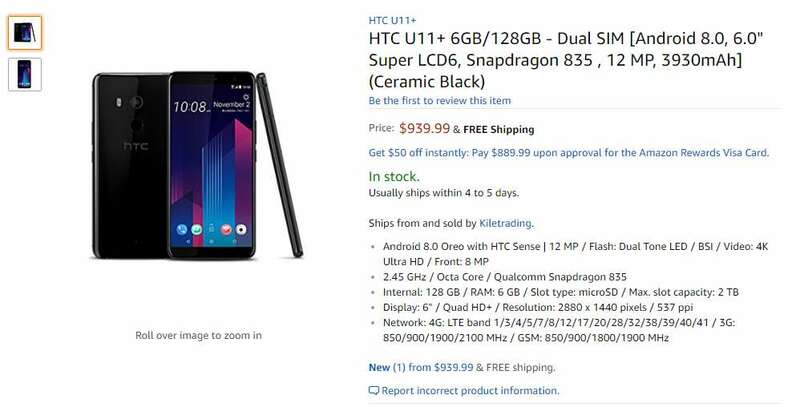 HTC U11 Plus is on sale in USA via Amazon starting from today, a month after the Taiwanese brand’s new flagship phone launched in Europe. The highlights of HTC U11 Plus include its 6.0-inch QHD display with 18:9 aspect ratio, 6GB of RAM and Android Oreo OS out of the box. Notably, only the HTC U11+ 6GB RAM variant will be up for purchase for now in the country. The new HTC phone is available to buy via Amazon.com online store for now. The HTC U11 Plus features a 6.0-inch SuperLCD 6 display with Quad HD+ (2880 x 1440 pixels resolution, 18:9 aspect ratio and Gorilla Glass 5 protection on top of it. 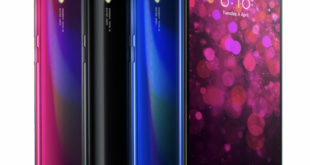 There is also Edge Sense feature where you can squeeze the phone’s bezels to activate assigned applications such as Google Assistant, Amazon Alexa, capture photo and more. 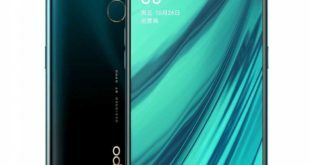 The device is powered by a 2.45 GHz octa-core processor which supported by 64-bit Qualcomm Snapdragon 835 SoC paired with 6GB of RAM and 128GB of inbuilt storage which can be expanded via microSD card up to 2TB. 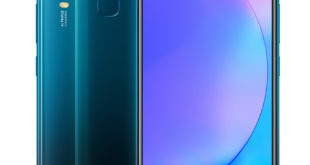 On the camera front, the HTC U11+ flaunts a 12-megapixel UltraPixel 3 camera with 1.4-micron pixels, f/1.7 aperture, UltraSpeed Autofocus, BSI sensor, OIS, and Dual LED flash. 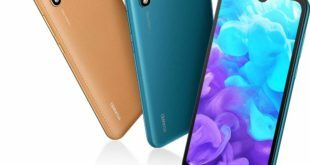 It has an 8-megapixel front-facing camera with f/2.0 aperture, 85-degree field of view, BSI sensor, and HDR Boost to capture great self-portraits and quality video calling. 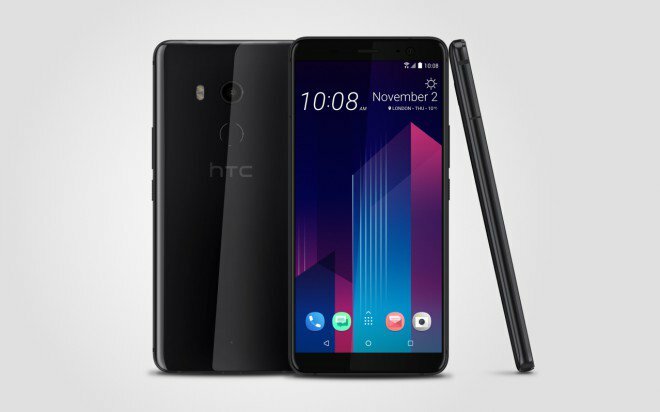 The HTC U11+ comes equipped with a rear fingerprint sensor as well as BoomSound Hi-Fi edition, HTC USonic with Active Noise Cancellation, Hi-Res Audio stereo recording, Hi-Res audio certified Qualcomm aptX HD, and LDAC 24-bit high-resolution wireless audio. The handset runs on Android 8.0 Oreo with HTC Sense out of the box. It packs a 3930mAh battery with Quick Charge 3.0 and Water/dust-resistance IP68 certification. For connectivity includes 4G VoLTE, 3G, Wi-Fi 802.11 b/g/n/ac Dual-band, GPS, A-GPS, Bluetooth 5.0, USB 3.1, Type-C, NFC, HTC Connect, AirPlay, Chromecast, DLNA, and Miracast options. The device measures 158.5 x 74.9 x 8.5 mm and weighs 188 grams.